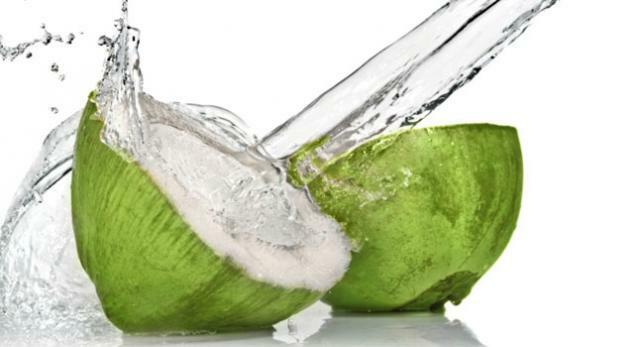 How do you choose the best coconut water? Coconut water is the clear liquid inside a young green coconut. Many people associate drinking fresh coconut water with holidays to the Caribbean, Brazil, South East Asia, Pacific Islands or Africa but these days you can buy coconut water almost in any supermarket or corner store. Tags: 100% raw coconut water, aging, coconut water, concentrate, electrolytes, Exotic Superfoods, frozen coconut water, minerals, phytohormones, rehydration, vitamins | Permalink.